Fresh Fruits Mike & Mike’s Organics offers a sensational array of fresh and organic fruits for you to choose from and purchase. 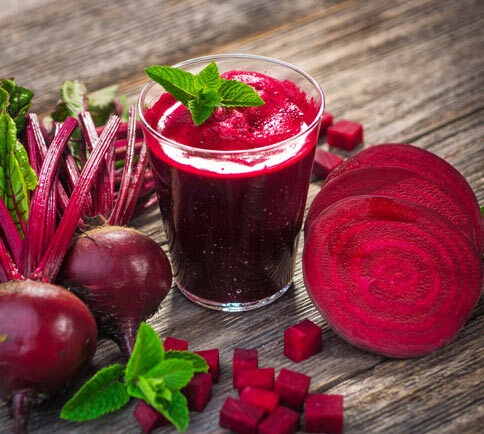 Our fresh and organic fruit selections are handpicked from local farms as well as imported from around the world. 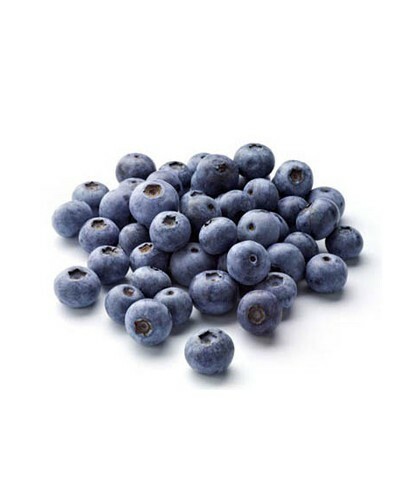 Blueberries are very versatile as they can be used in baking, as ingredients in smoothies or eaten as a simple snack! Blueberries are so delicious that it would be a shame not to enjoy them year-round. 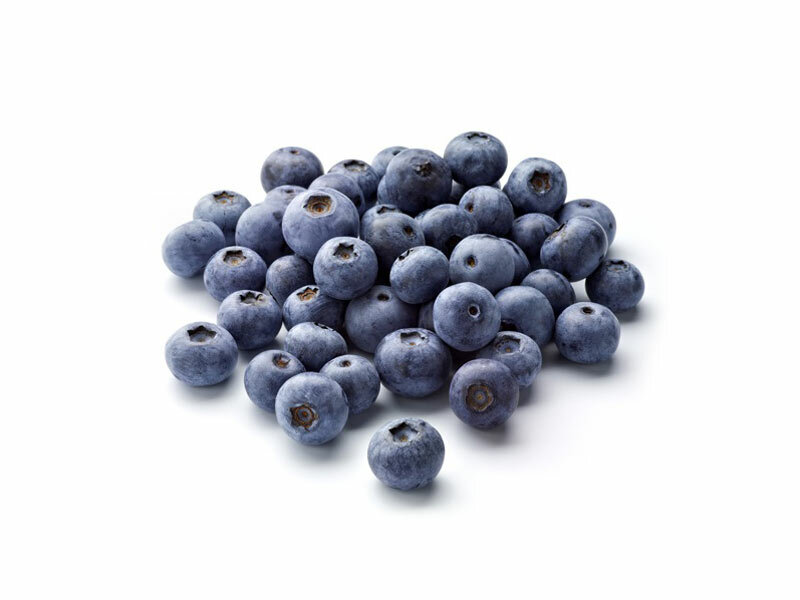 1 cup of blueberries (250 ml/153 g) contain 37% of vitamin K, 25% of vitamin C, 16% of fibre (4 g), 4% of folate, 4% of magnesium, 3% of iron, and 123 µg of the antioxidants lutein and zeaxanthin.